This is a monthly run, fun, one day course for beginners without previous massage experience who would like to learn some basic massage to practice on friends and family at home or to introduce you to the idea of taking a longer accredited course. This is a great course for couples, individuals or groups. This course will give you a day to learn about massage theory. You’ll learn massage techniques and a routine to use with family and friends and will also experience a massage yourself. Based in Glasgow's West End. This is a one day unaccredited course for beginners. Perfect gift for an individual or couple, also a great activity for groups or hen parties. Introductory offer applies! Please contact us or see Facebook for offers. Sorry, but we have no upcoming events for The Glasgow School of Massage. 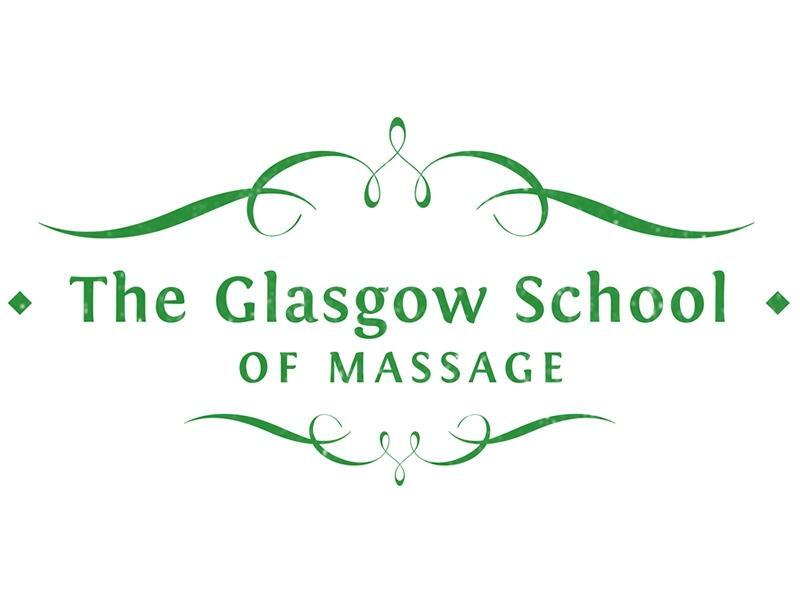 If you know of an event taking place at The Glasgow School of Massage or anywhere else in Glasgow tell us about it and we'll list it on the website, for free! Helping Hands First Aid offers affordable first aid classes that teach baby and child First Aid for parents, parents to be, grandparents and carers of children. At Language Within, we pride ourselves on offering high quality language courses at affordable prices in the heart of Glasgow city centre. If you enjoy listening, discussing, and debating, and want to learn more about disciplines old and new, then come to The Royal Philosophical Society of Glasgow.